This is a special collection of works produced for and about a very special person and a very special time in my life. 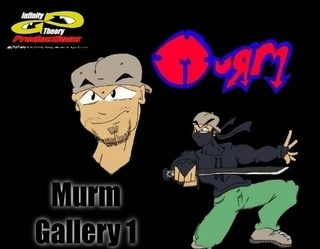 This book is the second by the artist known as Murm Von Styles. This Collection of works is a cross section of works produced since the late 90's.